"How much is this going to cost me?" A question we all ask. Many businesses offering income tax services have complex price structures based on the type of service you require and the number of different actions required to provide the service - regardless of the amount of time or expertise required to complete the service. My fee structure is simply this - you only pay for the time it takes to get the job done. You receive the full benefit of my time and 26 years of experience (including my 20 years of Canada Revenue Agency experience) regardless of how complex or straightforward your return or problem is. 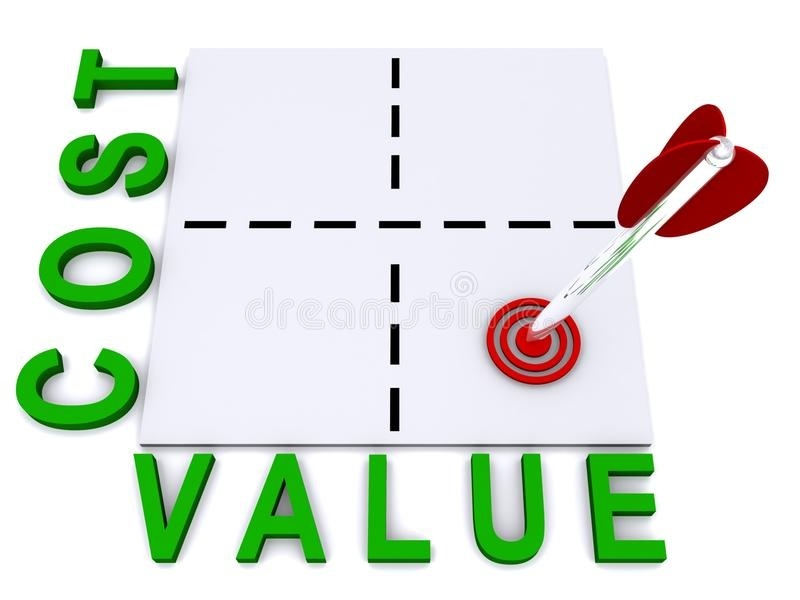 When you call for your free initial phone consultation, I will give you a free cost estimate so you know how much your service will cost, up front, with no surprises. My fee is $100.00 an hour (plus GST). Payment methods accepted include email bank payment transfers, debit, cash & cheques. Payment is due at the time service is provided. Call for your free price quote and phone consultation. Service is provided when and where it's convenient for you. Service at your home is billed a minimum 1 hour fee ($100 + GST). Service requiring more than an hour is billed an additional prorated fee based on the time in excess of 1 hour. Most standard personal returns only take about 1 hour to complete depending on the complexity of the return. Returns with rental, business, or complex investment income typically take longer than an hour to complete. Also, returns with a lot of deductions including employment expenses, investment costs, and medical expenses require more than an hour to complete. Call for your free initial phone consultation and price quote. Many services don't require a house call and can be handled remotely through my office either by phone or e-mail. In these cases, my fee is prorated and is charged based on the time required to provide the service. Services like adjustment requests, research, problem resolution requests, and tax advise can be easily handled remotely through my office. For established clients, income tax returns may also be able to be filed remotely through my office without requiring an in-person visit. Remember, your initial phone consultation and price quote is always free. Call/email for your free initial phone consultation.